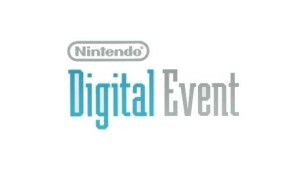 Welcome to GameSaga’s Live Blog coverage of the 2014 Nintendo Digital Event at E3 2014! Check out our live blog below or if you want to watch the stream live, you can do so at the links below or with either of the embedded videos below as well. To conserve space on the home page, we have moved the live blog recap to after the jump.